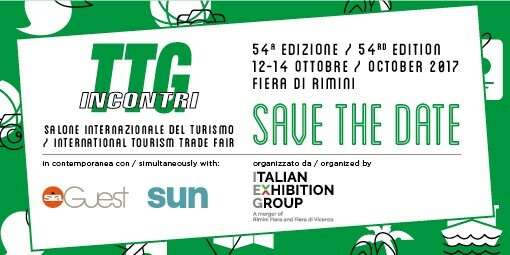 From 12 to 14 October 2017, The National Tourist Union and Next Asset Srl will take part together, in the same exhibition area (Hall C4 – Stand 056), in the 54th international tourism exhibition “TTG Incontri 2017”. The fair is the most important of the Italian tourism sector calendar and also a relevant meeting place for supply and demand in the industry. 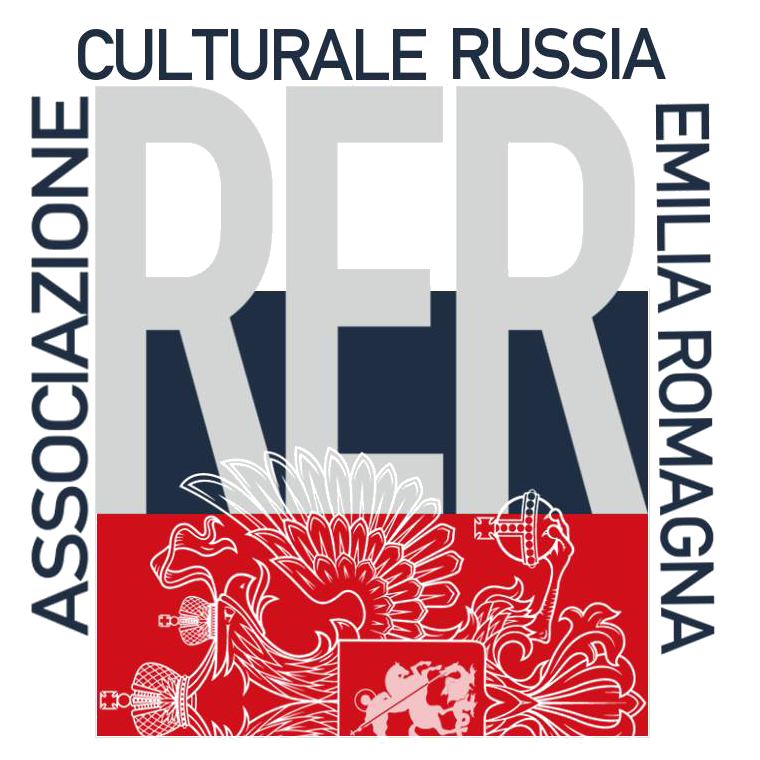 Such a participation is originated by the mutual interest in promotion of the cooperation between Italy and Russia in terms of opening new tourist destinations, tourist exchange growth, supporting and encouraging investment projects in regions with high tourist attractiveness. The National Tourist Union actively interacts with the regional authorities, public organizations, industry professionals and cultural and educational programs in many aspects of tourism development on the territory of the Russian Federation. The Company’s mission is to increase the importance and values of tourism for the country and society, to bring the industry into one of the most successful sectors of the Russian economy. Next Asset Srl is a private company based in Bologna, Italy focused in various sectors of promotional activities and public relations, specialized in Russian and English markets. The Media and Communication division is characterized by AVRVM publishing network and the development, implementation and programming of advertising campaigns, video production and digital marketing. Services division deals with consulting and market research for internationalization in various sectors including hotel hospitality and organization of educational for journalists and travel agencies. Technical Partner will be Stark, a dynamic Italian company, world leader in the production of architectural high luminosity image projectors and interactive projection systems. Specialised in large events, Stark has over twenty years of experience in the field of large scale entertainment scenographies using immersive multivision projections and in the realisation of Emotional Museums with spectacular interactive effects. In collaboration with the multivision designer Paolo Buroni, one of the most important international figures in the field of artistic and multimedia installations, Stark places at the service of art and entertainment the most innovative architectural projection and “Interactive Experience” technologies available on the market today.